The 2018 Safety & Quality Summit is fast approaching! Be sure to join us this October 2-4! Additional details can be found below and on the Summit website. Building Safety at Every Level: Does this start at the top or with front line employees? As in previous years, the Summit will feature an opening address by CHC's President and CEO, Karl Fessenden, and will also include a plenary discussion conducted by some of the top minds in the aviation and safety arenas. 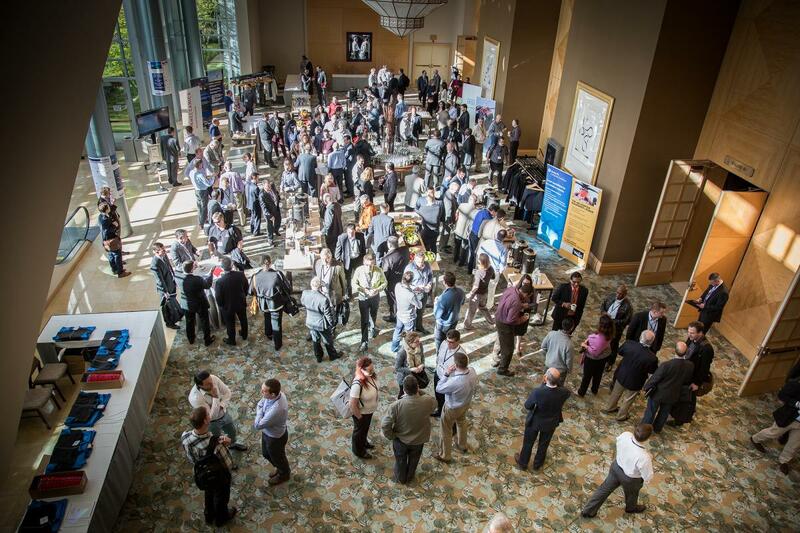 The 14th CHC Safety & Quality Summit will feature approximately 100 concurrent sessions over the three-day period, providing Summit delegates plenty of opportunity to hear from industry experts and mingle with colleagues. A highlight event of the Summit, each year sponsors and delegates have the opportunity to attend the Gala Dinner. The Gala Dinner presents an opportunity to mingle and network, enjoy a meal and to hear from an invited speaker. Previous Gala Dinner speakers have included aviation professionals, astronauts and safety professionals. This year, attendees had the opportunity to hear from Alison Levine, adventurer, mountain climber, and team captain of the first American Women's Everest Expedition. 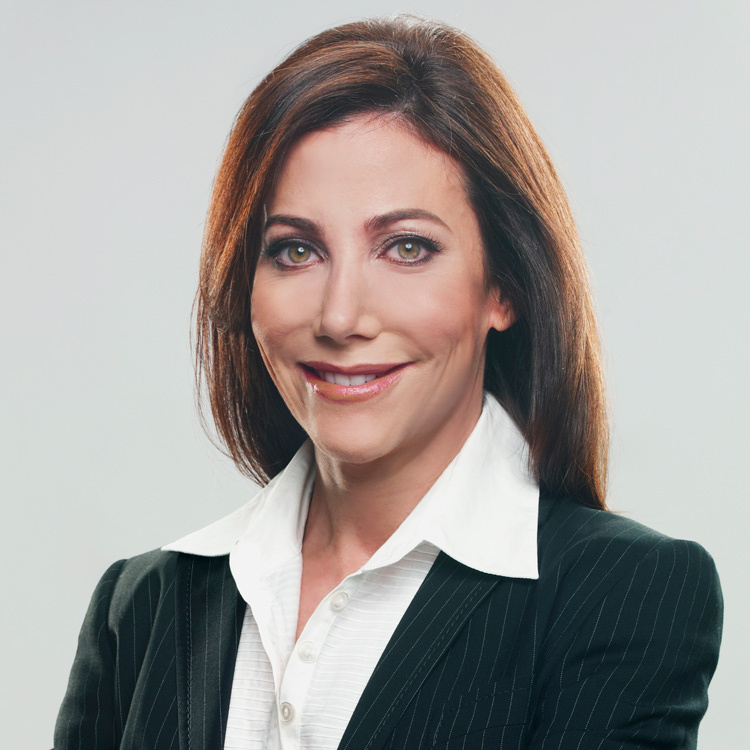 Learn a bit more about Ms. Levine from our recent press release. Each year, hundreds of delegates gather from around the world and across mulitiple industries to collaborate and share best practices. 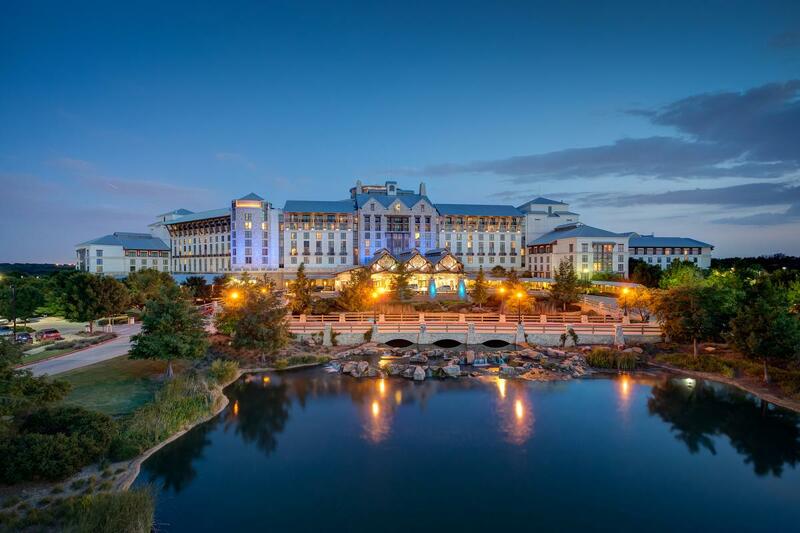 This year's Safety and Quality Summit will take place at the Gaylord Texan Resort and Convention Center in Grapevine, TX, near CHC's global headquarters. CHC invites many of the top people in their respective fields. 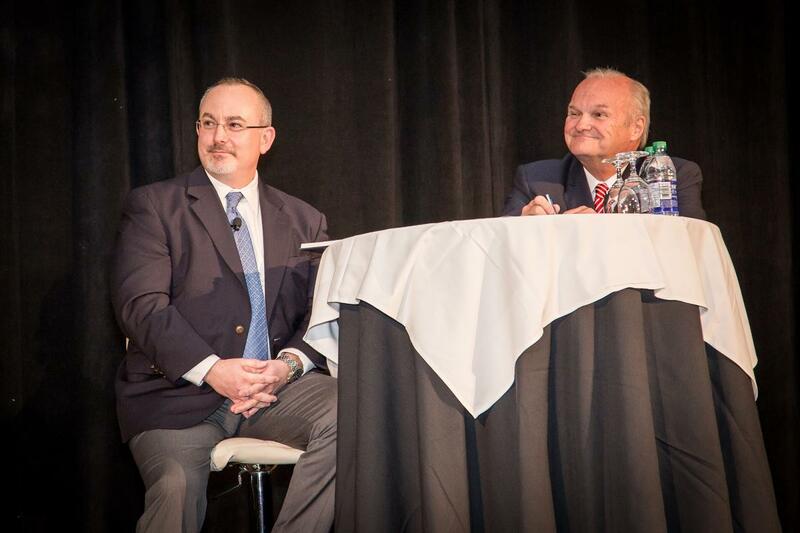 Last year, Shawn Galloway (ProAct Safety) and Dr. Bill Johnson (FAA) participated in an opening discussion. CHC's Safety & Quality Summit provides an excellent opportunity for industry professionals from around the world to gather and collaborate while discussing key issues and promoting excellence of safety in human factors. Watch below for a recap of the 2016 CHC Safety & Quality Summit (the last Summit held at its long-time location, the Westin Bayshore Hotel in Vancouver, BC). At the 2016 Summit, President and CEO Karl Fessenden delivered his opening keynote address during the plenary session in which he discussed the importance of maintaining and promoting a robust safety environment in the midst of an economic downturn.